Questions or concerns? 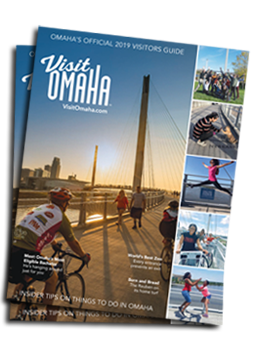 The Omaha Convention & Visitors Bureau is here to assist you! Please feel free to contact us at 866.937.6624 or info@visitomaha.com.